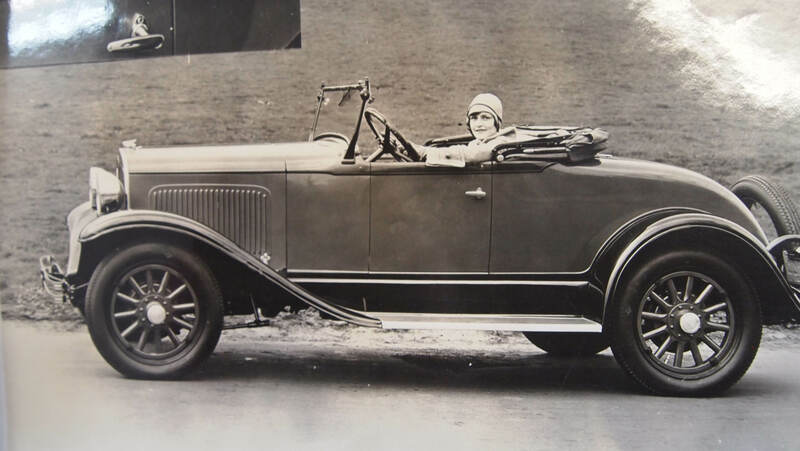 Rosale Adele Nelson, the original Lucky Strike poster girl, in a Plymouth Roadster. 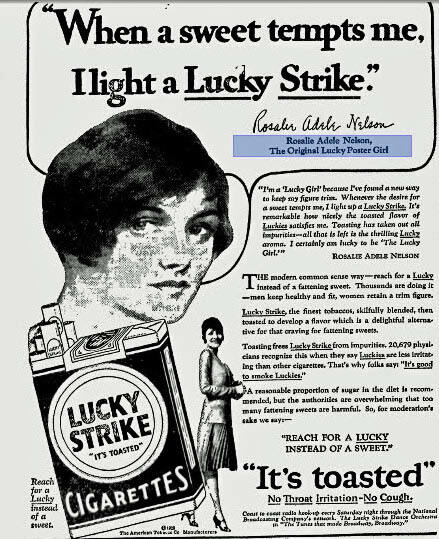 The copy for one of Rosalie's poster; "When a sweet tempts me, I light a Lucky Strike". Actress Natalie Kingston in a Speed Hinkley racer in 1927. 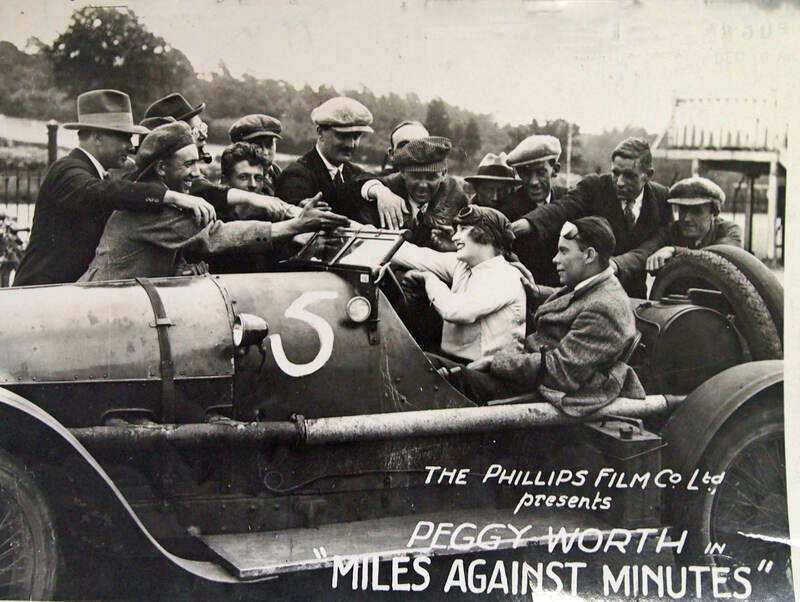 Peggy Worth starring in the 1924 film "Miles Against Minutes". 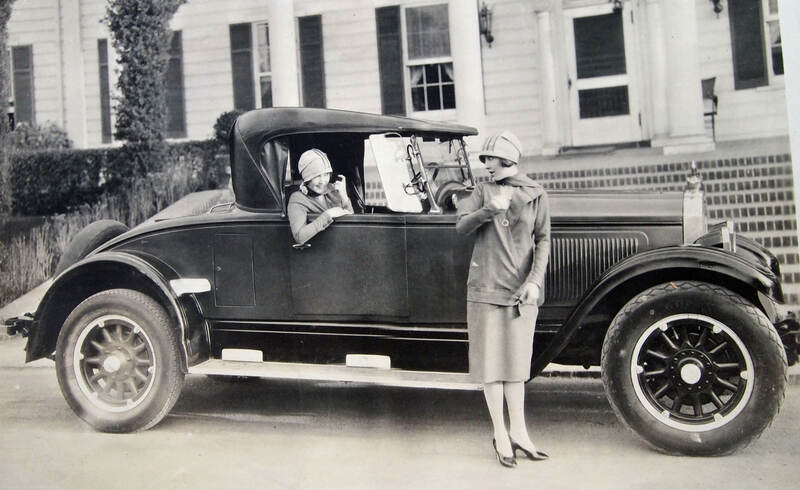 Bessie Love checking out a 1927 Willys-Knight Roadster. 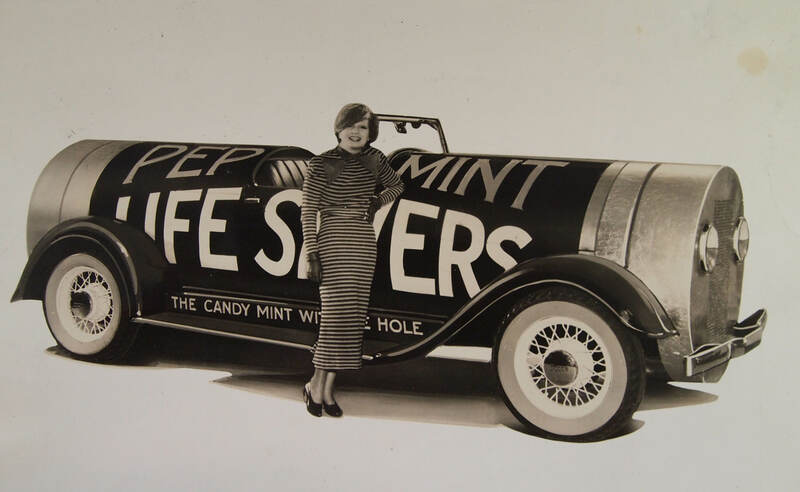 Sari Maritza in front of one of the 25 Lifesaver Dodge motor trucks. Miss Jesse Boustelle in her Lion "40". 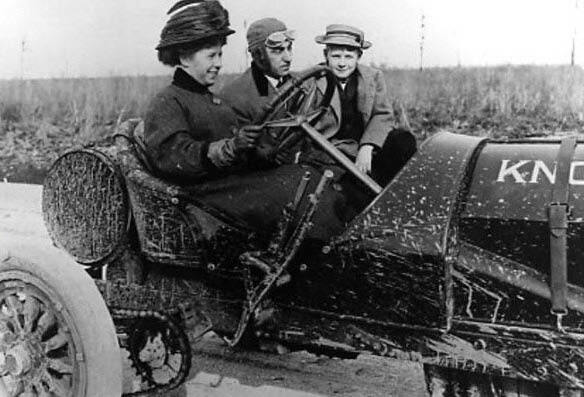 Joan Newton Cuneo driving a 1914 Knox. 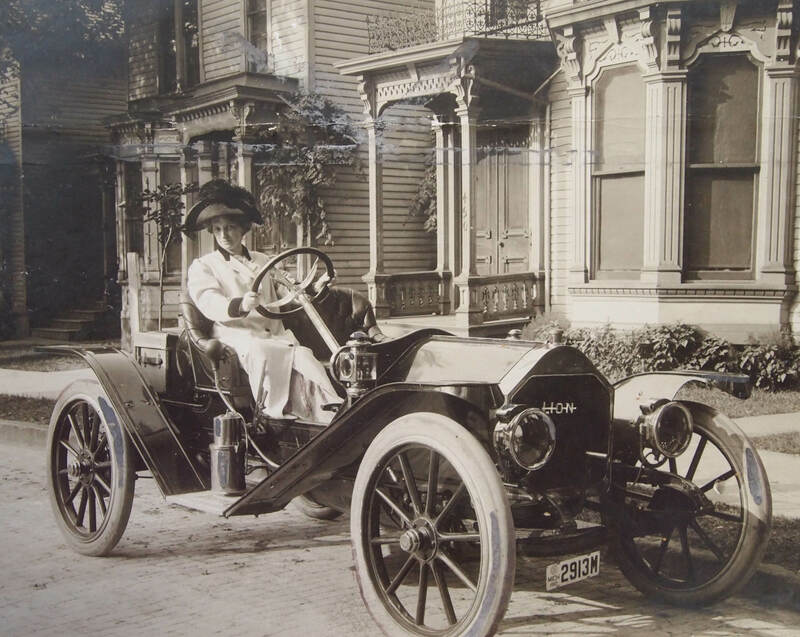 Howard, if you or any of your readers are interested, David Greenlees over on http://www.theoldmotor.com, posted a picture of my grandmother in the Folwell’s first car, a 1906 Packard Model 24. 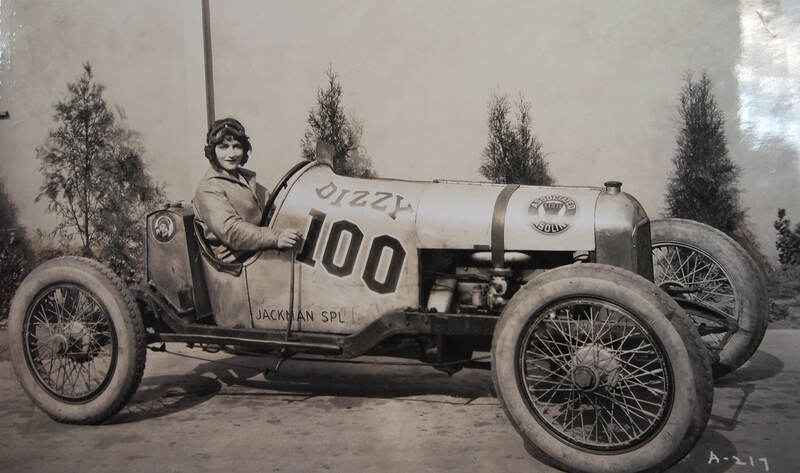 To find the picture and caption, simply go to The Old Motor web site and type in the name Folwell in the Search box.